They were so anxious and probably too large to get to the bait. 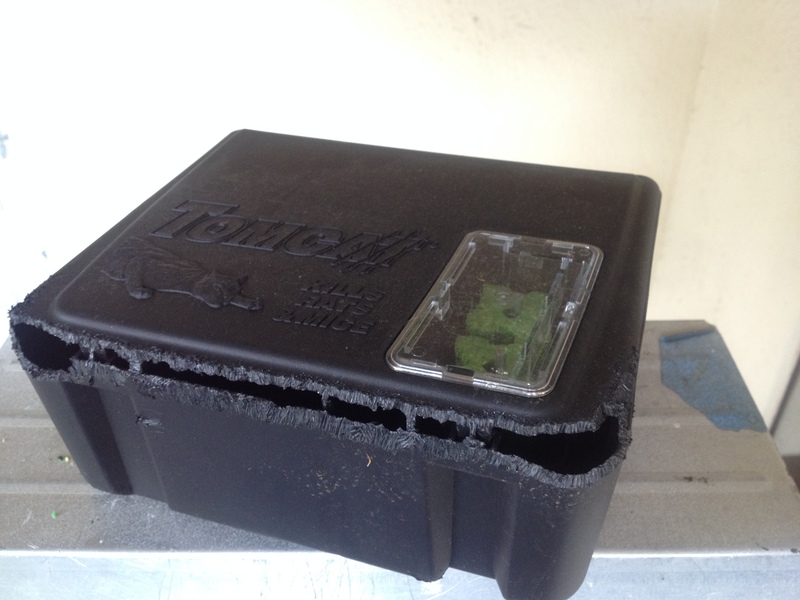 They almost cut over the bait box with their teeth. 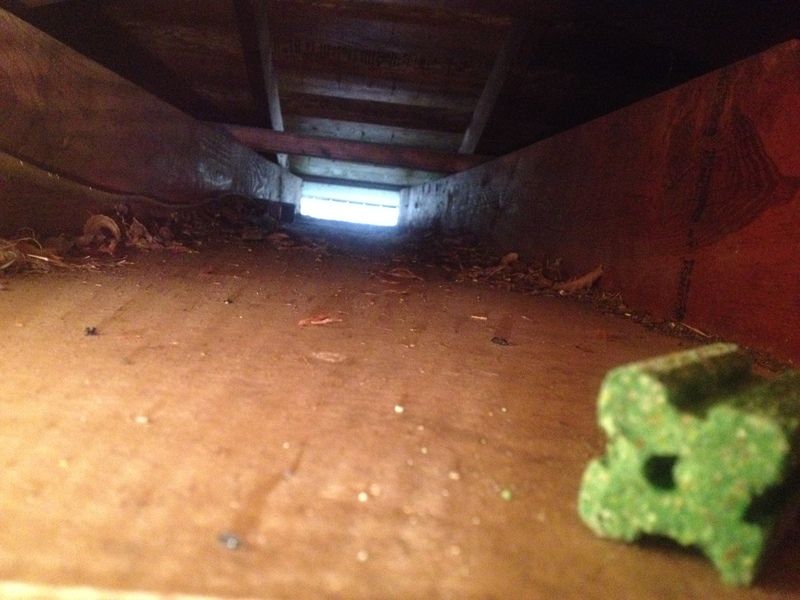 I decided to throw in more of the baits into the attics directly to treat them to a large last meal. Will update soon, I hope.